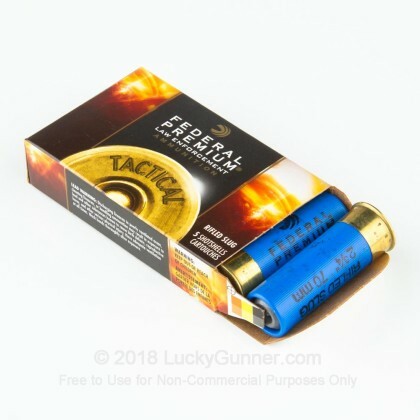 These 12 gauge slug shells from Federal offer the shotgun owner an alternative to pellet-based shotshells. 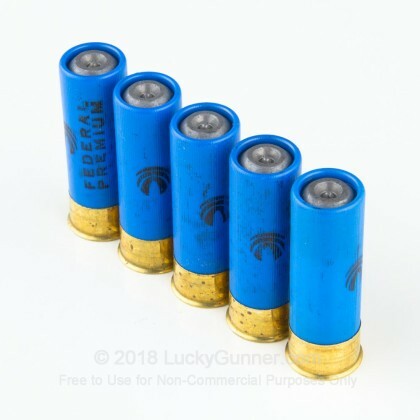 Designed for use in smoothbore shotguns, each 2-3/4" fires a one ounce (437.5 grains) rifled slug at 1,610 feet per second. Each box contains 5 shells. 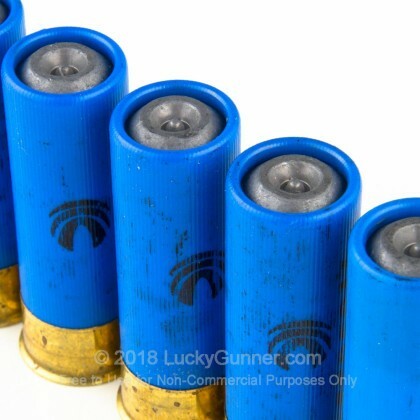 Slug ammunition has much greater range and delivers much higher penetration than shotshell loads. It can be used in shotguns to extend the user's ability to strike targets beyond 100 yards, a particularly useful capability when hunting without a rifle. 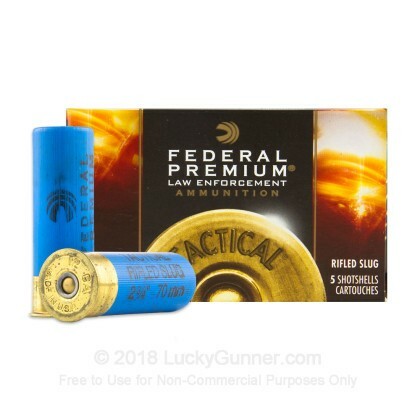 Federal Premium Ammunition is one of the top ammunition manufacturers in the US and produce ammo for hunting, self-defense, target shooting, law enforcement, and military use. Headquartered in Anoka, Minnesota, the company was founded in the 1920s and continues to operate at its historic headquarters as a division of Alliant Techsystems/ATK. 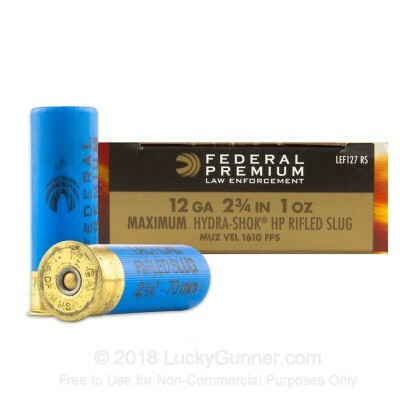 We also have this 12 Gauge - 2-3/4" LE Tactical 1oz Rifled Slug - Federal - 250 Rounds ammo in stock in a bigger quantity.